Crooked Media was launched this year by a group of “Obama Bros” who worked for the President in various positions before and during his tenure in the White House. The diverse array of podcasts under the Crooked Media umbrella tackle everything from international relations, the black voice in America, women-led conversations and token left-leaning punditry politics. 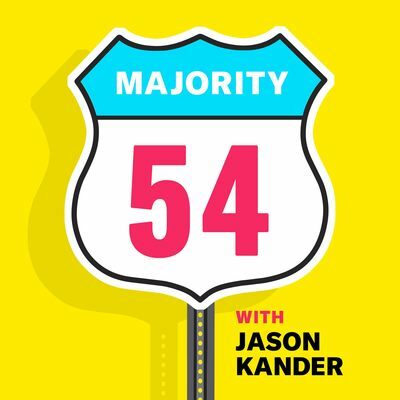 Majority54 is one of the newer offerings from the growing media empire, and host Jason Kander (@JasonKander) bases his conversations on the issues important to the 54% of us who did not vote for Donald Trump. In the Dec 22 episode, he talked with Planned Parenthood CEO and all around badass activist Cecile Richards (@CecileRichards) about her roots in Austin TX, growing up in a family of activists, and how that has prepared her for the road ahead. All the Crooked Media pods are worth checking out, particularly this episode for those interested in reproductive justice. RePros Fight Back is a brand new fledgling podcast sponsored by Population Institute which is an international development nonprofit focused on policy related to population, family planning and education. The first three episodes have covered international policy, domestic policy and reproductive justice as it relates to racial justice, respectively. It is worth subscribing to in its early stages, if for nothing else, to see what topics host Jennie Wetter (@JennieinDC) the Director of Public Policy at PAI, will tackle next. 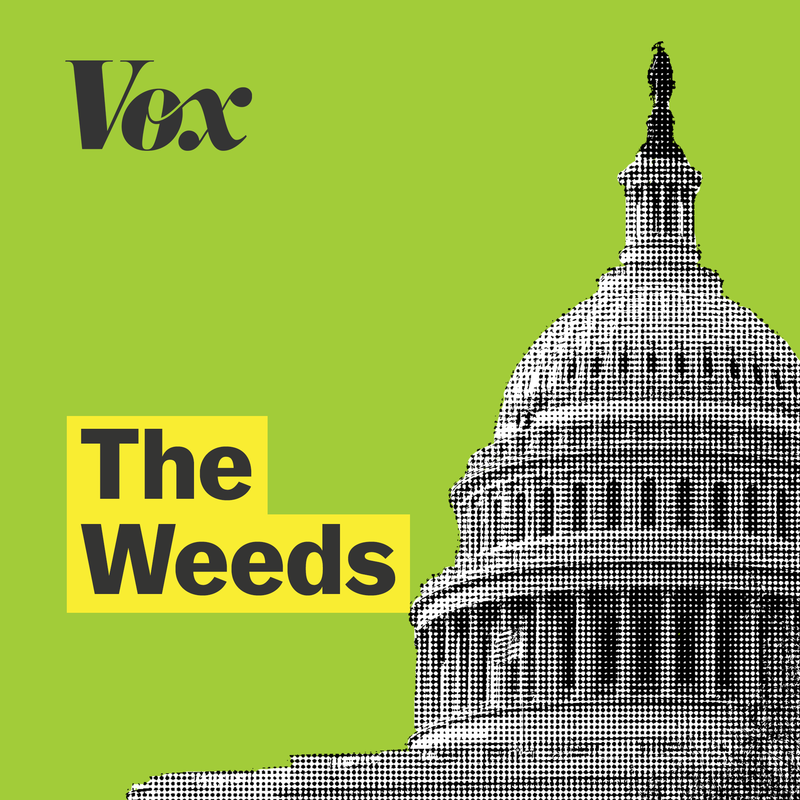 Vox Media’s podcast The Weeds is specifically for people who like to get into, well, the weeds about public policy and its ramifications on everyday Americans. This podcast presents some seriously down-the-rabbit-hole specifics of policy conversations such as the ramifications of the National Flood Insurance Program and a blow-by-blow debate of Graham-Cassidy. But the 23-minute April 14th episode of Weeds in the Wild follows policy that affects health care provider who offer modern contraception options (aka LARCs - long action reversible contraception). The episode also touches on what Title X looks like under the Affordable Care Act and why some senators keep saying “abortifacients”. But the hands down highlight of this episode: you get to hear what the voice of a robotic cervix named Joan sounds like. This interview with Laurie Bertram Roberts, the founder and Executive Director of the Mississippi Reproductive Freedom Project, showcases everything that is so powerful about abortion funds: an intersectional approach, innovation, commitment to seeing our callers' whole lives in context and working to improve all of their material conditions, and an understanding of the root causes that make people more likely to need the assistance of an abortion fund. Laurie and MRFP lead with their values, and are an inspiration to all of us. "Today, as I write this, access to safe and compassionate abortion care is under unprecedented threat, most often from people who call themselves Christians. What I do is unfathomable to my faithful opponents, yet preserving that access is my calling. As a Christian and a doctor, I am committed to protecting women's health." Dr. Parker, one of the United States' most active abortion care doctors, is unwavering in his support for unfettered access to abortion care. 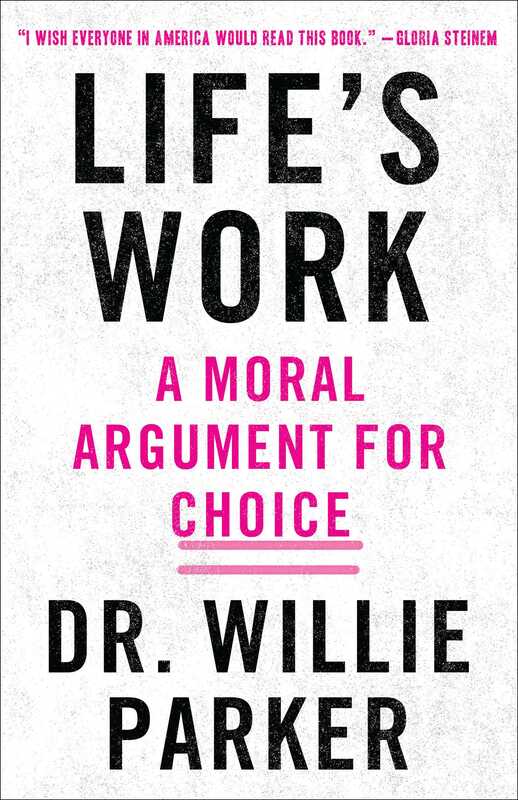 In Life's Work: A Moral Argument for Choice, Dr. Parker weaves personal and professional tales to create a story about modern abortion care that is both memoir and manifesto. One of the greatest strengths of Life's Work is that it does not include tired tropes about abortion as a "last resort" or "traumatic experience." Instead, Dr. Parker uses his extensive abortion care experience and research to show that abortion care is safe and widely-utilized, and that barrier-free access to it is a necessity. Reviewer's Note: I started this book on an airplane, and while it kept my attention for the entire flight, it also made me cry. I was relieved to read an argument that is so unapologetically supportive of those who seek abortion care. If you choose a similar location to read this book, be sure to back tissues with your gum and Airborne. Although first aired in 2016, I didn’t watch season four of Jane the Virgin until it was added to Netflix this year. It definitely still counts as important reproductive justice media of 2017. These two episodes of the telenovella-inspired drama show Xiomara’s (Xo) decision to get an abortion, the difficult conversation she has with her mother Alba, and the compassionate understanding that results between the two women. Notably, this is the first time a Latina woman has gotten an abortion on prime-time network TV. Additionally, Xo obtains a medication abortion, also rarely depicted in television or film. Xo is also already a mother, accurately depicting the 59% of real people who get abortions and already have children. After a brief argument with hurting words, the two-episode arc ends with Alba recognizing it was her daughter’s choice and hers alone. “I don’t agree with your decision, but it’s your decision. We’re different, the end.” Overall I was impressed with how the show reflected an accurate portrayal of the real world without sensationalizing the topic. Earlier this year, originally as a school project, 18-year-old Maddy Rasmussen decided to create a comprehensive map and list of every abortion clinic in the US and called it Safe Place Project. She has added contact information for each clinic, as well as state-by-state restrictions to abortion care. I learned about this when Teen Vogue (who deserves their own shout-out for awesome repro rights/repro justice coverage!) did a write-up. Every activist, advocate, and organizer should have this website bookmarked. Yes, I did talk about this in June, but I don't care. 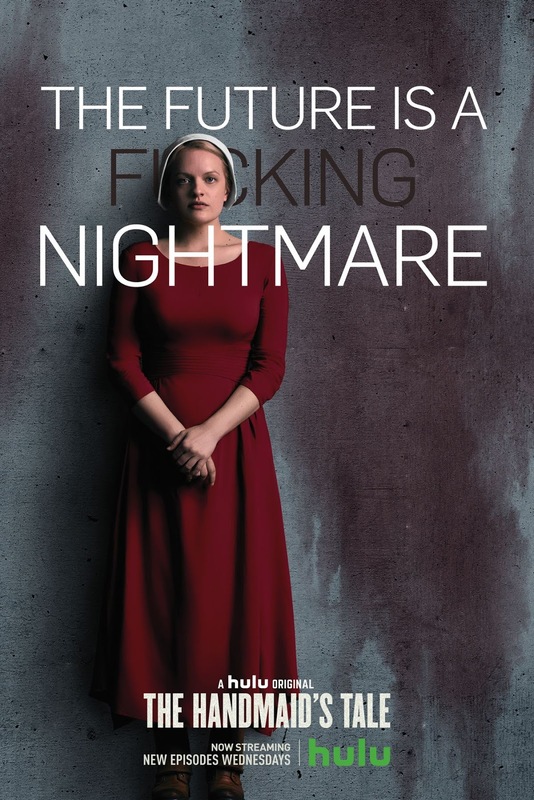 This series, which premiered this past year (and the book, which was published in 1985) sheds light on a future that both dystopian, and not that far off if we continue down the path we are on in America. The story is well-told, feminist, and powerful. Read. Watch. Share. Repeat. Thank you to all of the lovely case managers who shared their 2017 picks. Please share yours with us as well! Tell us your favorite reproductive justice pick of 2017 with us on Twitter, Facebook, or in the comments. Here's to a wonderful, successful, and revolutionary 2018!